Meet the Renogy 50W Eclipse Lightweight Solar Suitcase, a compact and slim re-design of a customer favorite. This lightweight edition includes a pair of battery alligator clips, making this a simple plug-and-play unit. 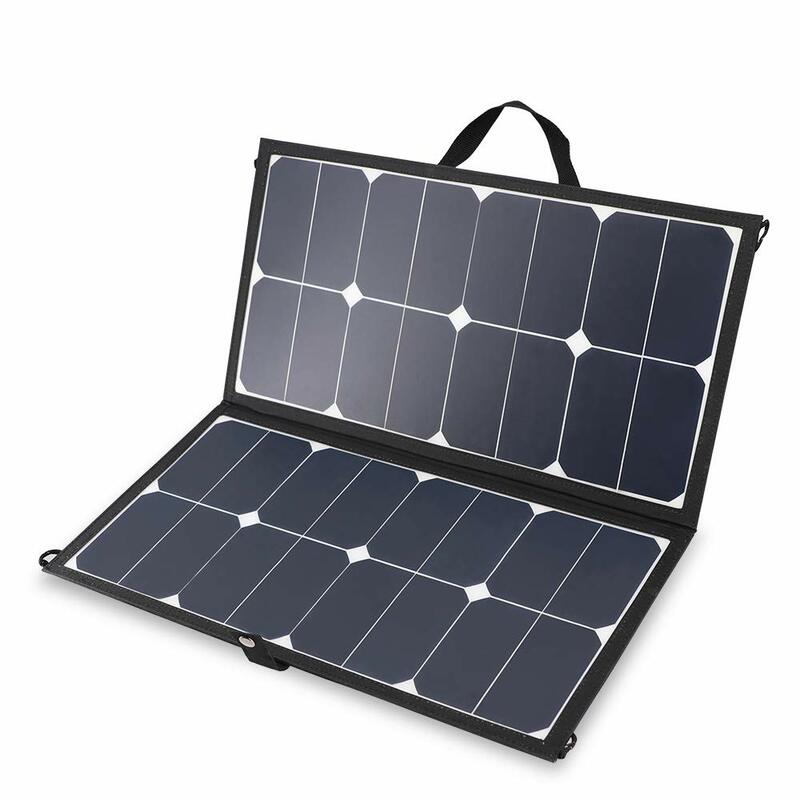 This portable solar suitcase has attached handles and a convenient side bag to tuck away extra components.